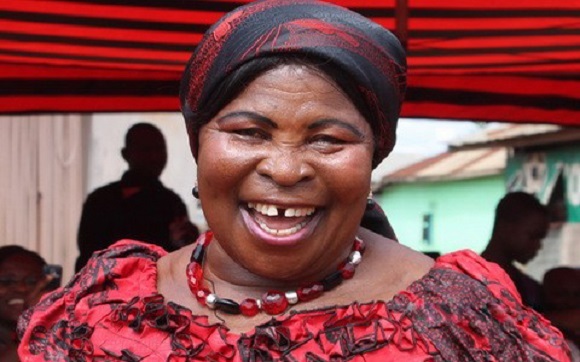 Madam Akua Donkor, Founder of the now-defunct Ghana Freedom Party has told Adom Fm that Ghanaians should leave President Mahama alone because he’s the only Ghanaians who is not corrupt. “I took the boxes but I didn’t attend the meeting. President Mahama has never given me a bribe and he does not take bribes too,” she added.